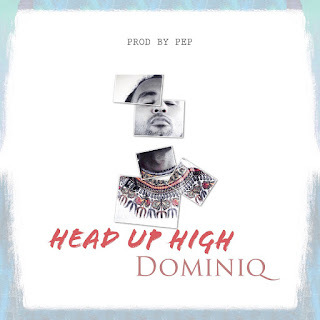 Dutch fast rising International Reggae & Dancehall artist of Ghanaian descent, Dominiq has official released his 2019 project, #HeadUpHigh produced by PEP. Dominiq in this record encourages the mass struggling to make ends meet to keep up with their effort as it is the only normal or usual way to effect change. 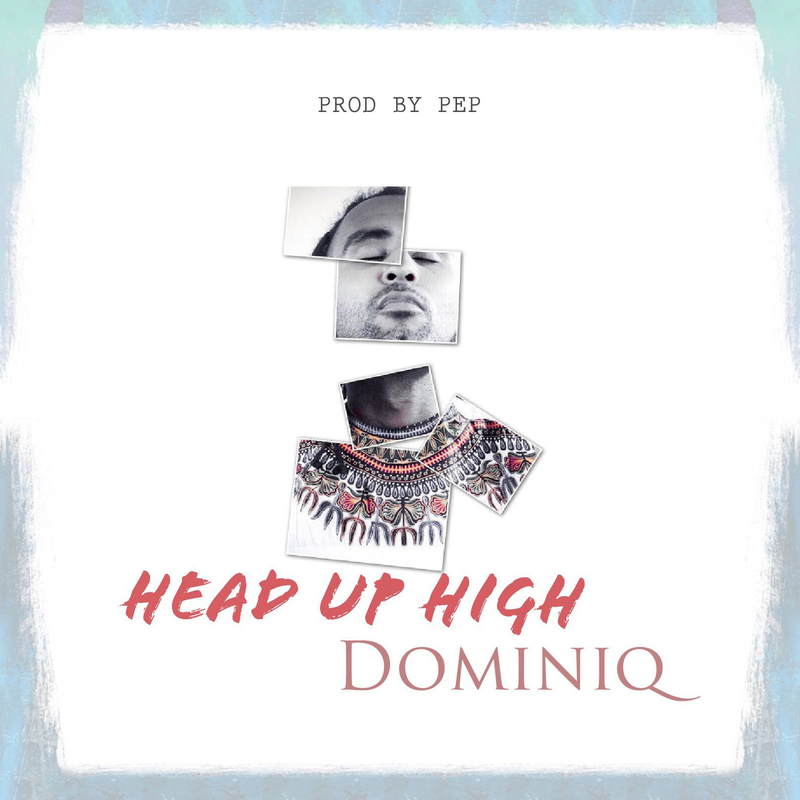 Dominiq’s latest sound “Head Up High” is solely to motivate us and affect us positively on our respective endeavors. Kindly Pre Order, Purchase, Stream and Listen to Head Up High by Dominiq with production credits to PEP.